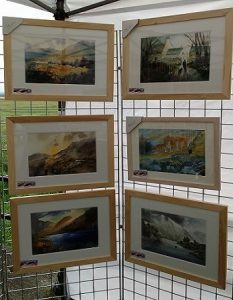 Exhibitions, Workshops & Art Fairs – As an artist I exhibit at various exhibitions & art fairs throughout the year. I also do painting demos & workshops. Get all the dates for your diary here. 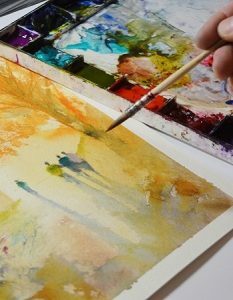 Watercolour & Soft Pastel Tuition – Look here if you are looking for an insight into my working practice or just want to pick up a few tips. 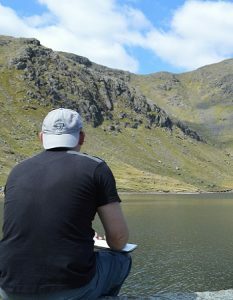 Sketching Trips & Inspiration – This section of my blog is devoted to a blow by blow encounter of any sketching trips I have been on. Arty thoughts, Philosophies & Ramblings – Occasionally I have the overwhelming urge to share my thoughts and philosophies on art with everyone. This section is where I do that. Product, Video & Book Reviews – Want to know what art materials I use and why? Look no further. Other Stuff – Random thoughts or rants about the state of the world in general plus those things that came to me in the middle of the night that I had an overwhelming urge to tell everyone – it happens! 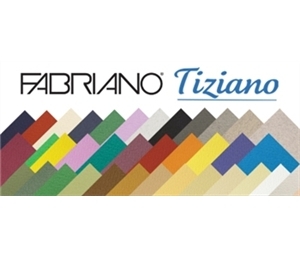 Fabriano Tiziano coloured pastel paper is a 40% rag (cotton) paper, acid free and archival. The paper has an internal and external sizing and the colours are very lightfast. 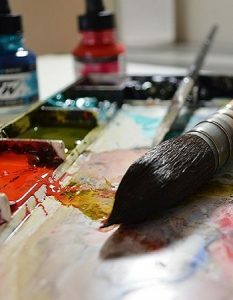 The soft surface grain is obtained thanks to special felts making it popular with artists working in pastel, charcoal, graphite, pencil, sanguine and gouache. Be the first to review “Fabriano Tiziano 160gsm Pastel Paper 38x28cm – Pack of 10 Sheets” Click here to cancel reply. VIP Collectors Studio Newsletter – Sign Up For Exclusive Artwork Offers!